Kidney Stone disease is a painful and common condition that affects more than 5% of all adults in the US. It is estimated that nearly two million patients visit their doctors or local emergency rooms because of kidney stones every year. Kidney stones have many causes and can affect any part of your urinary tract — from your kidneys to your bladder. Kidney stones are made of salts and minerals in the urine that stick together to form small “pebbles.” They can be as small as grains of sand or as large as golf balls. They may stay in your kidneys or travel out of your body through the urinary tract. Your urinary tract is made up of the kidneys, the tubes that connect the kidneys to the bladder (the ureters), the bladder, and the tube that leads from the bladder out of the body (the urethra). Not drinking enough water. Try to drink enough water so that your urine is light yellow or clear (about 8 to 10 glasses a day). Some people are more likely to get kidney stones because of a medical condition, such as gout. Kidney stones may also be an inherited disease. If people in your family have had kidney stones, you may have them, too. Call your provider right away if you think you have kidney stones. Sometimes, you will only find out that you have kidney stones once you experience severe pain. Your provider will ask you questions about your pain and lifestyle. During an examination, your provider may order imaging tests such as a CT scan or an ultrasound to look at your kidneys and urinary tract. You may need additional tests if you have multiple stones or have a family history of stones. To find out the cause of your kidney stones, your provider may order blood tests and ask you to collect your urine for 24 hours. This can help your provider determine potential causes of your stone formation and specific recommendations to prevent future stones. For most stones, your provider will suggest that you take care of yourself at home. You may need to take pain medicine and/or a medication to help with stone passage, and you will need to drink enough water and other fluids to help pass the stone. If a stone is too large to pass on its own, or if it gets stuck in the urinary tract, you may need further intervention. The most common treatment is extracorporeal shock wave lithotripsy (ESWL). ESWL uses shock waves to break a kidney stone into small pieces. The smaller fragments can pass out of your body in your urine. Other times, you may need to undergo endoscopic stone extraction using a ureteroscope and possible laser done in the operating room. 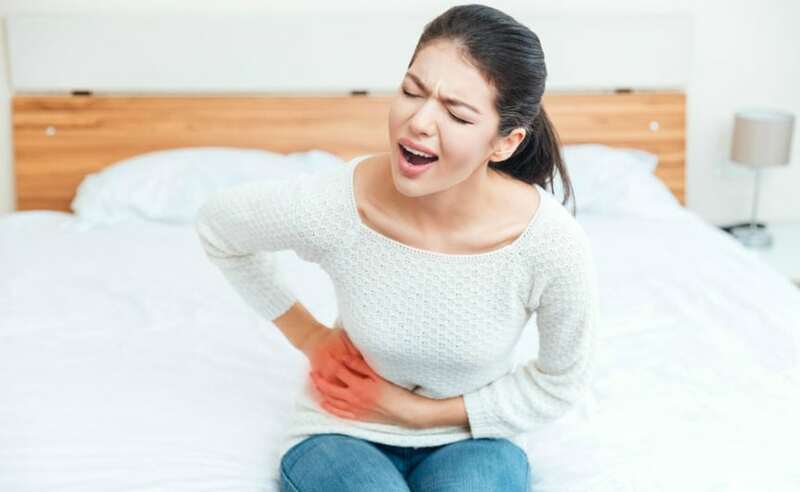 Kidney stones can be excruciatingly painful. Waiting for it to pass isn’t always the best idea. See our board-certified providers at Urology Care for a thorough examination and a personalized treatment plan.